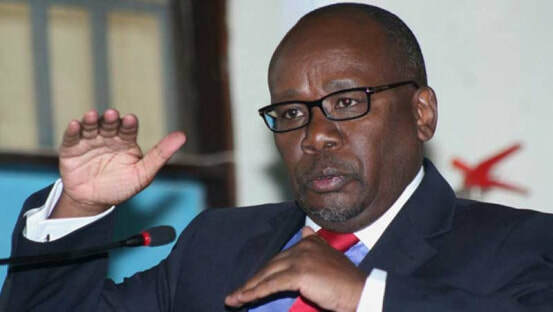 A debate between Kenya's attorney general, Githu Muigal and members of the opposition party, about and 'treason' what constitutes 'high treason', has brought absolute power in Kenya under scrutiny. Muigal has told the oppsition party lawyers that they are misleading Kenyans with the purported plan swaer in Raila Odinga as the people's president, according to a report by Standard Digital newspaper online. ​ The attorney general's statement came as a reference to the aborted swearing in of the opposition leader on December 12. Now, the opposition party has announced that it will reveal a new date for the swearing and the inauguration of the People's Asembly early in the new year, defiince of the treason law and a challenge of the attorney general's talk about 'high treason' and 'death', which the opposition say does not exist under Kenya law. The opposition says further that the treason law, which appears in the constitution as "The archaic crime of treason, invented by absolute monarchs in Europe who purported to be anoointed by God."